Great home with large lot. Ready for your cosmetic fixes to bring this home to life. 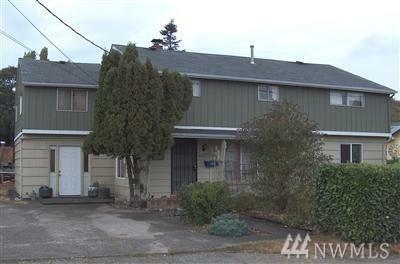 This 4 bedroom, 2 bath with 2nd kitchen has terrific sweat equity for rental income or fix and flip.